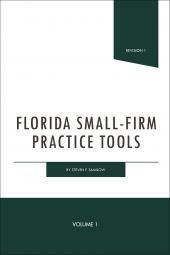 This practice guide provides an unparalleled collection of winning strategies and tactics for an entire range of products. With each chapter written by an experienced plaintiff or defense attorney, this practice guide provides an unparalleled collection of winning strategies and tactics for an entire range of products. 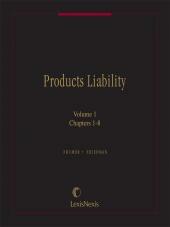 The ideal companion to Frumer and Friedman's Products Liability, the classic substantive work in the field. John F. Vargo is the primary author and the general editor. Cary Sklaren and Kennon Goff are contributing authors. John F. Vargo, of Pardieck, Gill, Vargo & MacTavish, in Seymour, Indiana, is the primary author and the general editor. Mr. Vargo has twenty-five years of private practice, representing both plaintiffs and defendants, handling products liability cases. He has taught Products Liability at the Indiana University Law School, where he also graduated and was an Associate Editor of the Law Review. Mr. Vargo has written numerous articles on products liability and has lectured widely on the subject. 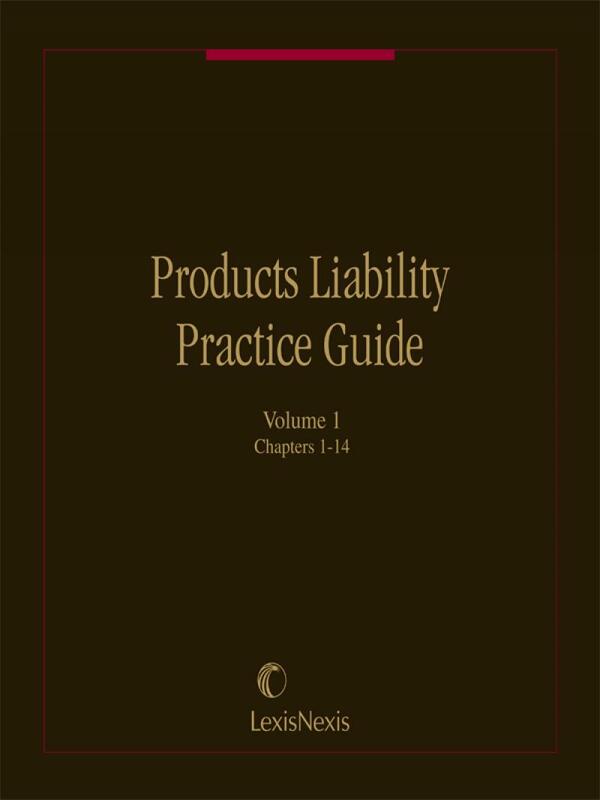 The publication also has an extensive number of contributing authors, all with products liability experience. Cary Stewart Sklaren, who currently provides commentary, chapter revisions, and practice material, is a noted attorney with Herzfeld & Rubin in New York. He has handled numerous products liability cases, most notably automobile cases, such as the Ford Pinto case, and for Audi. He has previously been Assistant General Counsel (Litigation) for American Motors Corporation responsible for all litigation, including products liability lawsuits; Senior Attorney for Ford Motor Company in charge of fuel tank litigation; and Assistant Products Liability Counsel for Bristol-Myers Company. Mr. Sklaren is the author of numerous chapters, articles and papers dealing with litigation generally and products liability in particular, especially for Matthew Bender & Co., and has lectured for the American Bar Association, New York State Bar Association, Practicing Law Institute, Canadian Institute and at numerous other conferences in North America and Europe. He is also a founding director of the Products Liability Advisory Council. Kennon Goff has regularly been considered one of America's best lawyers for his work in personal injury law. 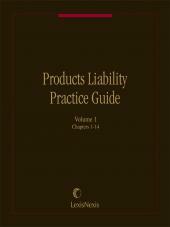 Other primary practice areas: Firearms Products Liability and Products Liability.